This beautiful and spacious home on a premium villa lot, offers amazing value at this Premium Location. 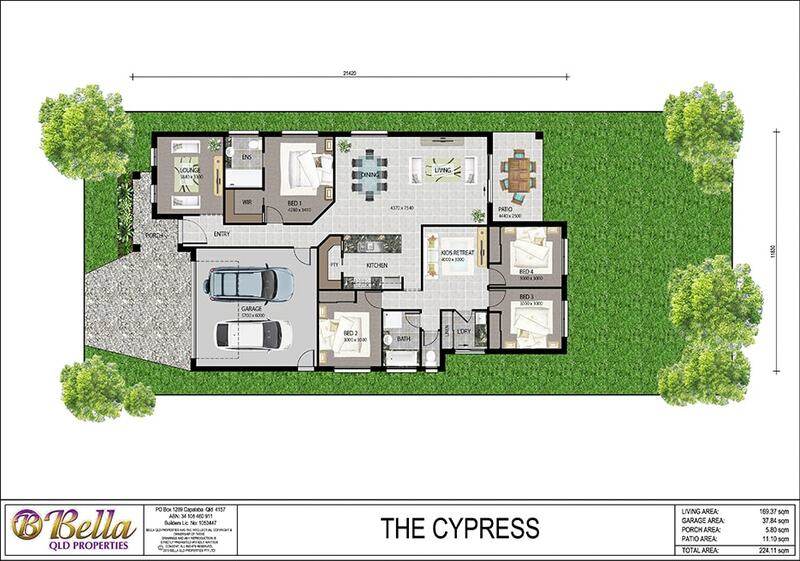 This Turnkey Package of The Cypress by Bella Qld Properties at, Oxley Glade, Oxley, is the optimal family home. An ideal design offering 4 bedrooms, 2 bathrooms, 3 living areas, 2 car garage, spacious open plan design, flowing to a large outdoor area, which is perfect for that Sunday barbeque and yard space for the kids to play.